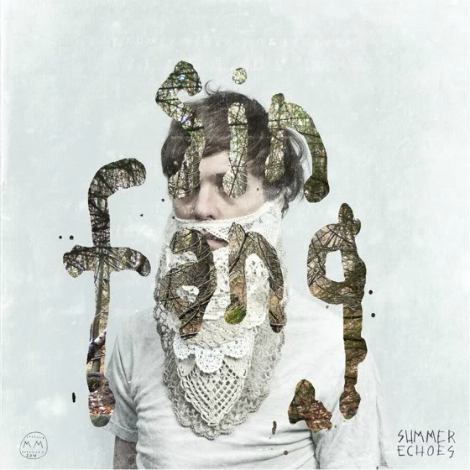 “Two Boys” by Sin Fang, off his sophomore album Summer Echoes (available now on Morr Music). Sin Fang is Iceland’s Sindri Már Sigfússon (of Seabear). Directed by Jónsi’s sister Ingibjörg Birgisdóttir, the “off-kilter video contains unique visuals that accompany the unusual, slightly unsettling and beautiful world Sin Fang has created and is known for”. 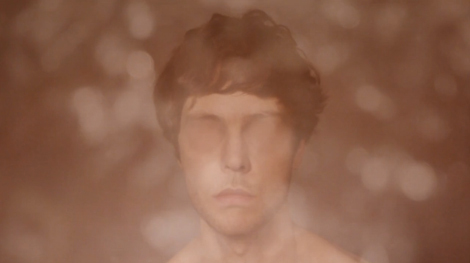 Sin Fang : Two Boys from morr music on Vimeo.